There are several world class ski areas withing striking distance of Stonefly Lodge. 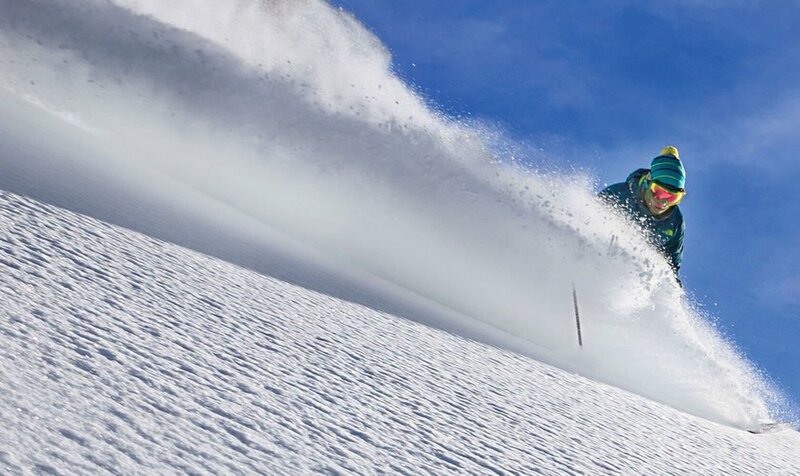 Grand Targhee ski resort is just an hour away and receives 500” off snow each winter. Add another 30 - 45 minutes of driving and you could be skiing Jackson Hole or Big Sky resorts. If you’re looking for something closer to Idaho Falls, Kelly Canyon is our local mountain. Those looking for adventure can find mountain biking just across Fisherman’s Drive from the lodge. If you’re looking for marked single track trails or lift served biking we recommend you take the short drive to Driggs or Grand Targhee both of which have world class trails. There are several places to go exploring on an ATV including the St. Anthony Sand Dunes which are 30 minutes from the cabin. 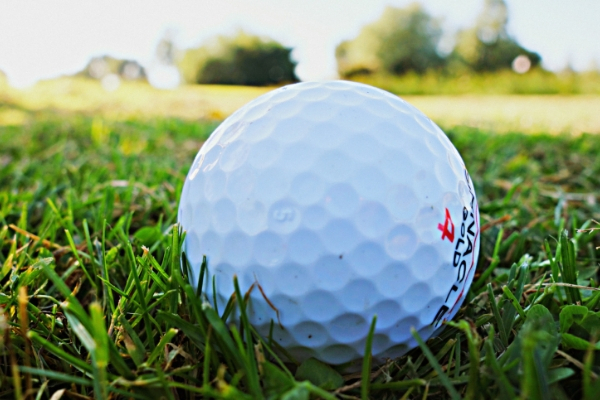 Several golf courses are in the area if you are willing to drive from 10 to 30 minutes. Click below for a list of some local courses. Have a lake boat, raft, canoe, even an inner-tube? Want to rent one? Then you’ve got options. Between the Henry’s Fork, Ashton Reservoir, Island Park Reservoir, and Henry’s Lake State Park there’s enough water to keep you busy all summer.